This land is called the good land, the beautiful land and a land flowing with milk and honey. It is called the land of wheat and barley and vines and fig trees and pomegranates and olive trees and honey. 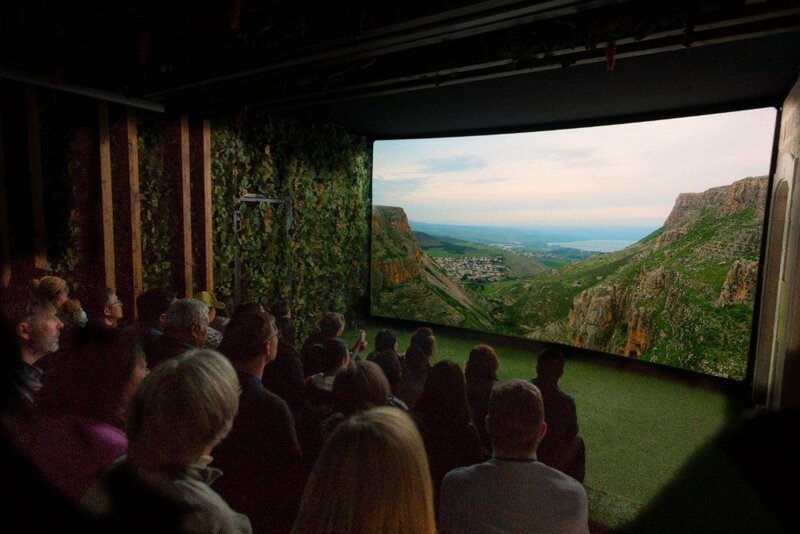 See the land of Israel as never before in this stunning film. From snow-clad mountains in the north to cliffs, dunes and crater-like moonscapes in the south. A strip of remarkably varied landscape that reaches from 400 meters below sea level to 3000 meters above sea level. See it as never before. 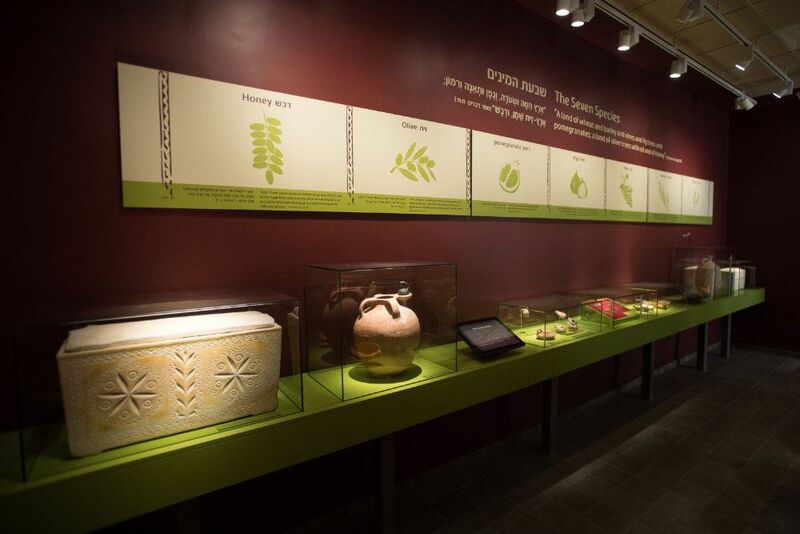 The exhibition highlights the Seven Species as part of the life cycle in the land of Israel. In parables and prophecies, the Seven Species epitomize the close connection of the people to the land. The exhibition and artifacts are courtesy of the Israel Antiquities Authority.